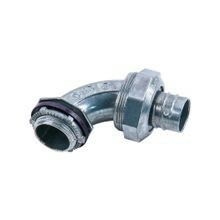 Remke Liqua-Seal cord grips provide a waterproof and oil-tight connection that also provides strain relief. For a reliable connection at a more affordable price point than Stainless Steel, choose Remke’s Liqua-Seal connectors. Our extensive inventory of sizes is available for immediate shipping. 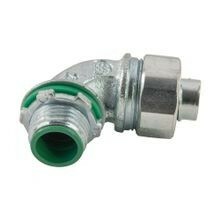 Or, customize any connector to your exact specs with the Remke Engineered Solutions program. 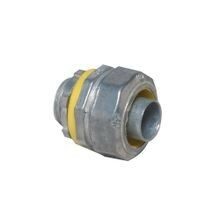 Liqua-Seal zinc-plated steel connectors resist corrosion! 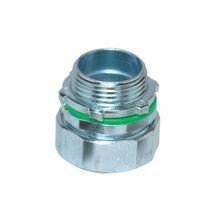 The waterproof, oil-tight design of Remke’s Liqua-Seal Connectors also deliver cable strain relief. 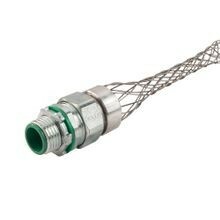 Liqua-Seal connectors are ideal for food or chemical processing, offshore rigs, paper plants, heavy-duty equipment and more.